With the objective of providing innovative solutions to the increasing demand for printable fabrics by global customers, ONEW New materials Co., Ltd announces the introduction of a wide collection of printable wallpapers, self-adhesive media, glass media and more. This is geared towards providing clients with the flexibility of choice. These materials are easy to install and remove without a dent on surfaces. ONEW New Materials Co., Ltd, is known as a major manufacturer of several forms of self-adhesive wall fabrics, printable wallpaper, glass media and many other related products. Varieties of the unique product, printable wallpaper, are used for wall graphics applications or as media for the replication of works of art. Generally, they are fabricated from high-grade wallpaper fabric as the raw material. 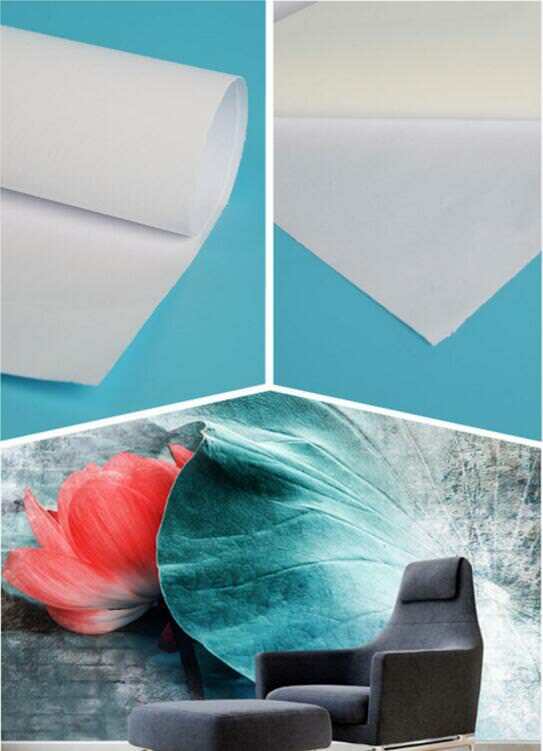 For better support and display on wall surfaces, most of these products are designed with non-woven paper integrated at the back. There are other wallpaper forms with varying features such as rebound resistance, deep-grain design, high-foaming types and more. The company has several types of self-adhesive fabric available in their portfolio. These product varieties offer global customers with the flexibility to dangle between options. Most forms of the fabric available are relatively tough and feature remarkable scuff-resistance with a water-proof effect. Their features and unique designs make them specific for wall graphics applications. They are preferred because of their ease of installation and removal and do not leave traces of adhesives on surfaces. Further to their production processes, ONEW New Materials Co., Ltd also majors in the supply of a wide range of printable wallpapers to meet the ever-growing global demand. This makes them stand out in the commercial world. These translucent film materials are designed with cling technology. They are commonly utilized for outdoor sign displays, premium window graphics and artist display, large format printing and in other commercial adverts. Other products include Glass application series, other Self-adhesive wallpaper series, Embossed wallpaper series, Embossed non-woven paper series, and other Display series. For further information about the available indoor decoration materials, features and their various specifications, visit their website on http://www.beautywall.cn. Established in 2001, ONEW New Materials Co., Ltd has a major focus on three activities which include research, production, and sales of high-grade Indoor decoration products. They have their main production base situated in the Anhui province made up of about 2 advanced coating production lines. There are over 50 employees present with adhesives-coating machines and several high-tech cutting equipment operators. Production rate is as high as over 8 million per month. Company: Shanghai ONEW New Material Co., Ltd.